We take pride in helping hospitals keep their patients as comfortable as possible. The last thing anyone wants in a hospital is lost contact to loved ones. Veloxity provides hospitals nationwide with the ability to keep every patient and visitor fully charged and immune from dreaded battery anxiety. We want you to experience the difference a cell phone charging station can make. 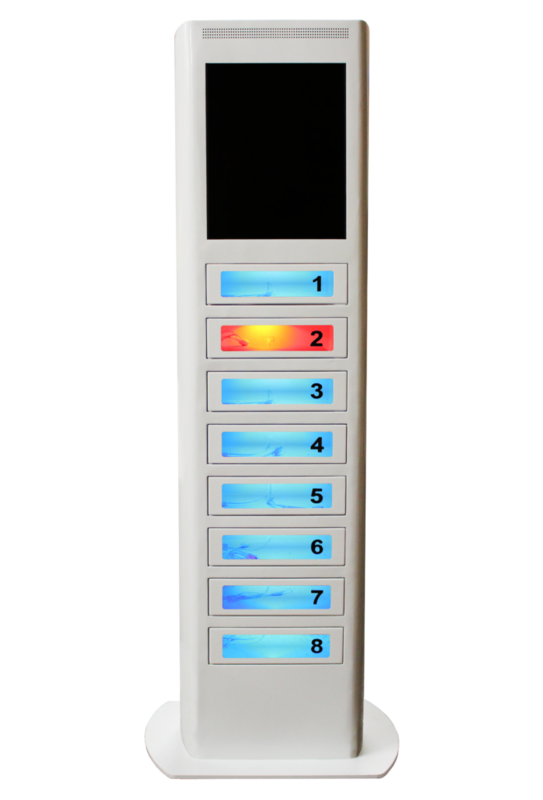 Veloxity is offering free trial charging stations to qualified hospitals and clinics.